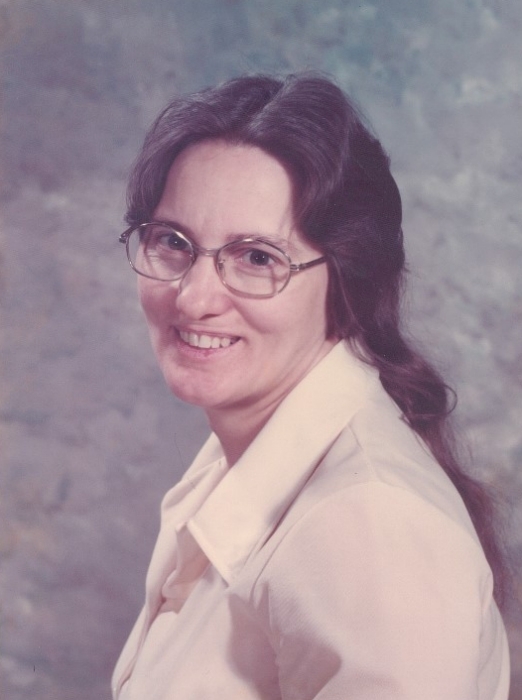 Bertha Mae Helton Howard, age 79, of Cincinnati, Ohio passed away on Thursday, March 28, 2019 at her home after an extended illness. She was born on March 7, 1940 in Maggard, Kentucky the oldest of twelve children born to Fred and Gladys Helton. She was a homemaker and a member of the Church of God. She was preceded in death by her parents Fred and Gladys Helton, two children Cookie Howard and Bobbie Gene Howard and five siblings;Ray, Janie, Logan, George and Sidney Helton. Surviving is her husband of 66 years Henry Clay Howard and four children Patty Morris, Sherry Saylor, William Howard and Joyce Loukinas all of Cincinnati,Ohio. Six siblings, Ella Lee Helton, Robert Helton, Gardner Helton, Buddy Helton, Frieda Helton and Freddy Helton all of Kentucky. 15 grandchildren, 18 great-grandchildren. Funeral services will be 1:00pm Sunday March 31,2019 at Herald & Stewart & Halsey Chapel with Rev. Raymond Van Cleave, Jerry Helton and Brandy Peterson (granddaughter) officiating. Burial in Harper Cemetery, Harper, KY. Visitation will be 11:00am Sunday at Herald & Stewart & Halsey Funeral Home, West Liberty, KY. Pallbearers: William Howard, Kenny Saylor, Steven Loukinas, Brian Jessee, Austin Loukinas and Stephen Saylor.